ASHEVILLE, N.C. (WLOS) — Two downtown Asheville buildings that are home to popular food establishments have been sold, but the eateries will remain. The building at 26 Battery Park, which is home to Kilwins, sold for $2.4 million, a news release from Ellington Realty Group said. Kilwins — a chocolates, ice cream and confections shop — will continue operating out of the main level. The upper level will be rented as office space, and the lower level on Wall Street has another existing retail tenant, Appalachian Natural Soaps. “This building has been owned by the same family since 1943, and we are pleased that the new owner is a local investor who owns two other downtown properties,” Burns Aldridge, managing broker of Ellington Realty Group who represented the buyers of 26 Battery Park, said in the release. 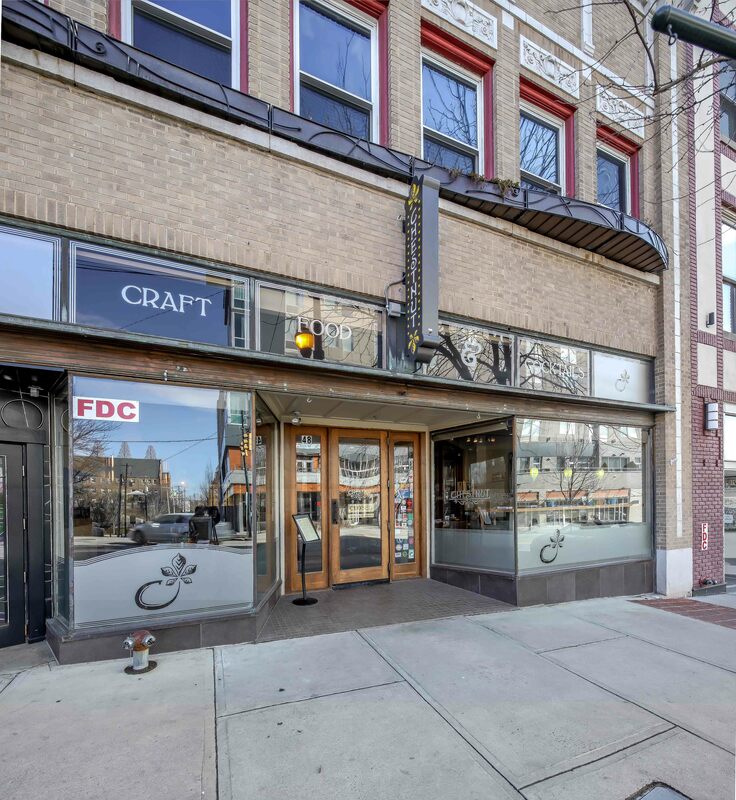 The building at 48 Biltmore Ave., home to Chestnut Restaurant and Bar, sold for $3.2 million, the news release said. Ryan Israel, who facilitated the sale, said Chestnut will continue its normal operations on the main level. Asheville-based Ellington Realty Group facilitated both transactions.